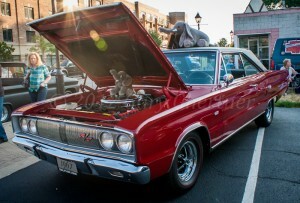 I finally ‘caught up’ with June car show photos, the photo gallery for June 30th in Lombard is here but have seven six events from Westchester, Riverside, Lombard (2 3), Brookfield, Wood Dale (weather pretty much washed out this event) and Forest Park to edit, process and upload. This entry was posted in 2012, 2012 Lombard, Full Photo Gallery Online Now, Lombard, Uncategorized and tagged 2012, Lombard. Bookmark the permalink.